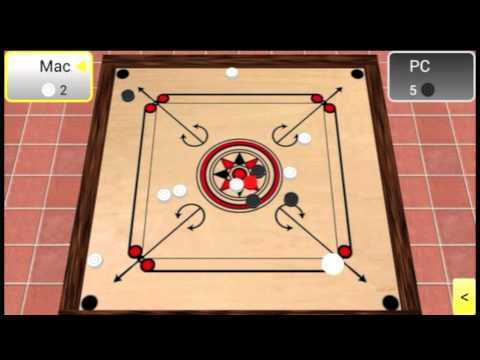 For those who don't know carrom game, it is a strike and pocket game similar to billiards, or pools. Here in carrom (also known as karrom or carom) you will use the finger to shoot the pieces. Controls are intuitive to any gamer. You will aim and shoot the disk using multi touch gestures. The game includes both a quick and a comprehensive tutorial to make you familiar with all the controls.